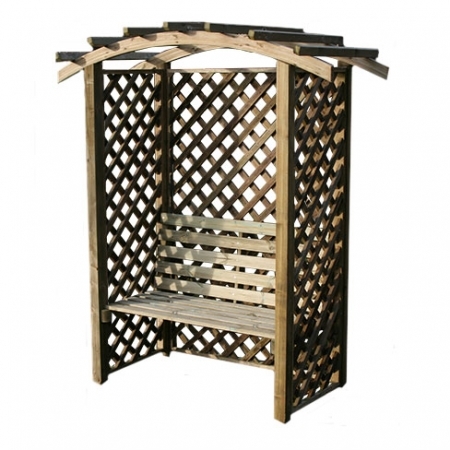 Flat pack Arbour seats from Tate Fencing have been created using tanalised softwood materials. 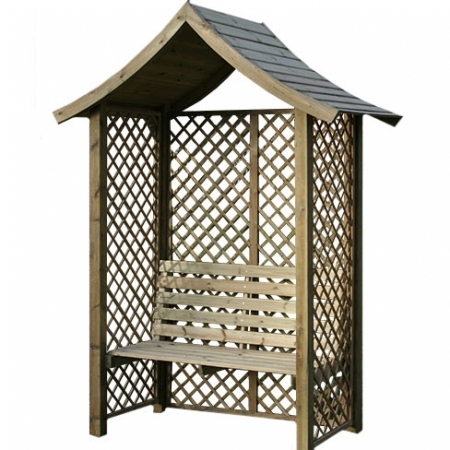 Choose from 3 styles of arbour roof that can be easily personalised with a choice of 3 different trellis options. 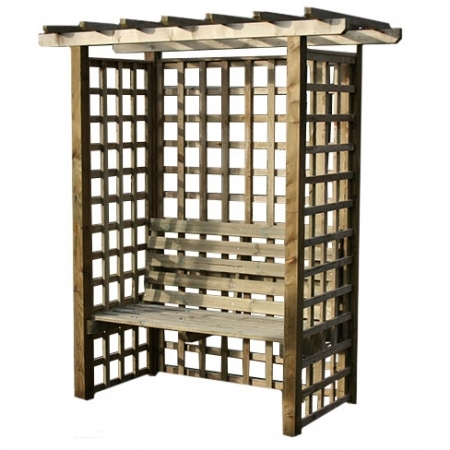 A must have accessory that will help to create a feature in any garden space. Installing an Arbour Seat at home? 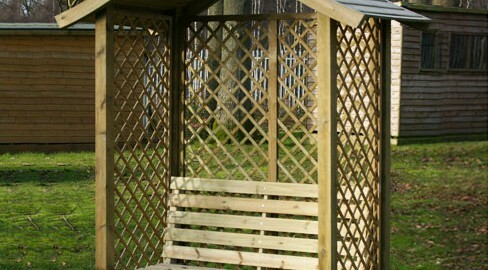 We have created a guide for each of our Arbour Seats for easy, stress-free installation at home.